PlayStation has announced that their most “most ambitious project yet,” Detroit: Become Human, will launch on May 25. 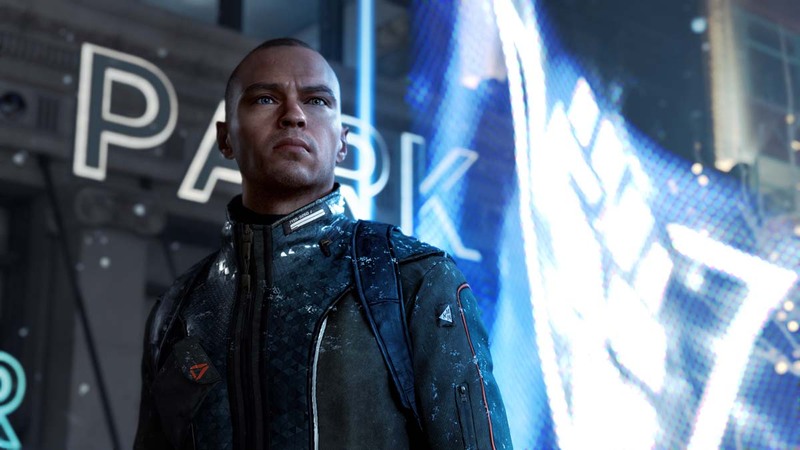 Meant to be more than just a game, the developers hope that Detroit: Become Human will strike up meaningful conversations and will become your own personal story in this new, unique experience. 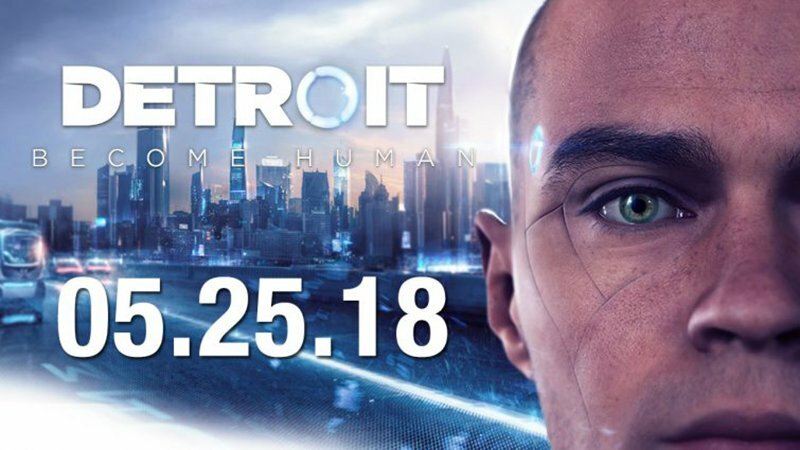 The post PlayStation’s Detroit: Become Human Release Date Announced appeared first on ComingSoon.net.